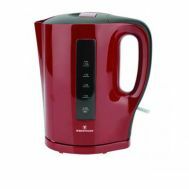 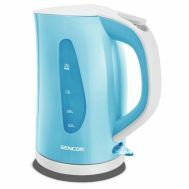 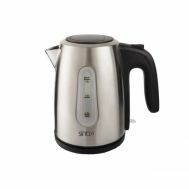 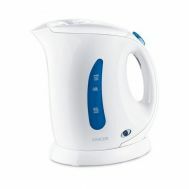 Home & Kitchen :: Kitchen Appliances :: Kettles & Coffee Makers :: Westpoint Electric Kettle-WF-1107 - Savers.pk - Everything you are looking for! 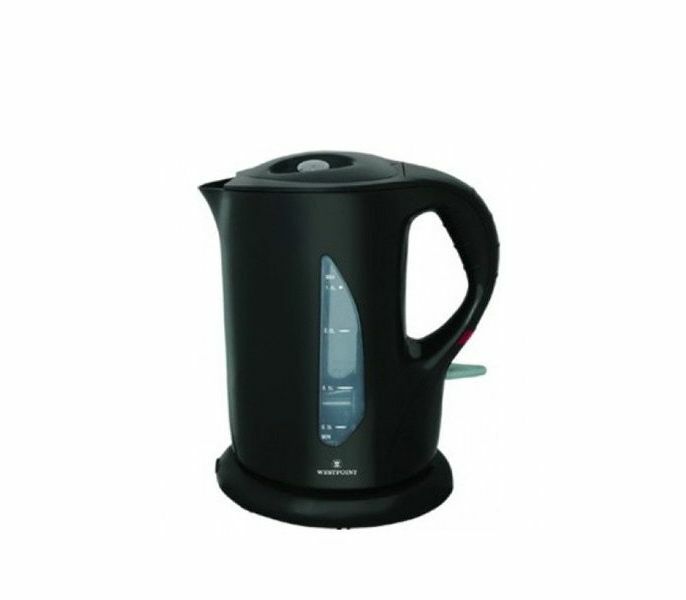 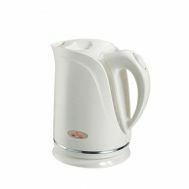 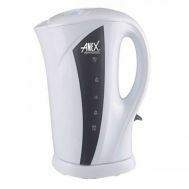 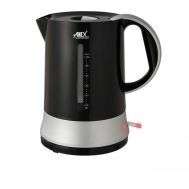 WestPoint Electric Tea Kettle WF-1107 is a kettle that helps you in heating water for tea, coffee, cereals, noodles and many more meals. 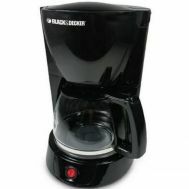 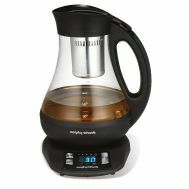 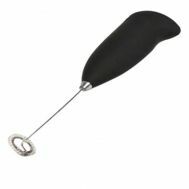 Now you can enjoy fresh and hot tea like never before.